Double the Healing Power in this season of returning to balance. Singing Crystal Bowls & Reiki! 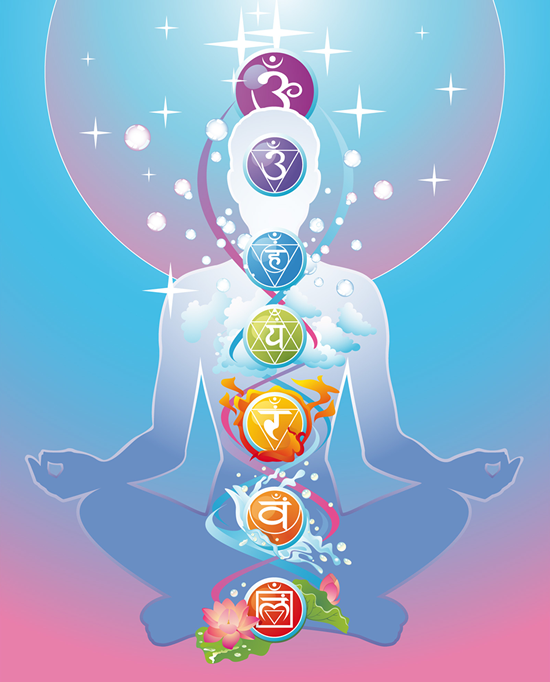 Shalini will be cleansing, clearing and balancing all the chakras using the healing sounds of the Crystal Bowls, while Anna will be offering deep relaxation and connection with your Inner Healing Potential through mini Reiki sessions to each person in class! This will be an evening of relaxation, restoration and renewal as you experience energy and sound healing together. Please make yourself comfortable by bringing a yoga mat, blanket, and pillow. Upfront registration necessary. Please contact Rita Strough to reserve your space. Fill out the form below or text “9-22 event” to 856-296-9771 Be sure to include your name and phone number. oops! I misplaced the address! Hi Katherine! It will be held at my center, Divine Being Spiritual Fitness Center which is located on the lower level inside Integrated Therapy Center, 108 Fairway Terrace, Mt. Laurel, NJ 08054. Looking forward to seeing you! !